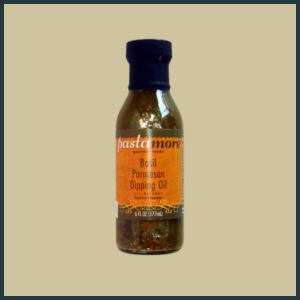 Our Basil Parmesan Dipping Oil is our most versatile oil. 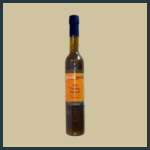 Extra virgin olive oil is blended with tangy Parmesan cheese, sweet basil, a subtle helping of walnuts, the punch of garlic and spices to create a pleasurable and delightful condiment. You may be tempted to enjoy this dipping oil simply with bread, but we know you will also enjoy it drizzled on hot freshly cooked pasta. 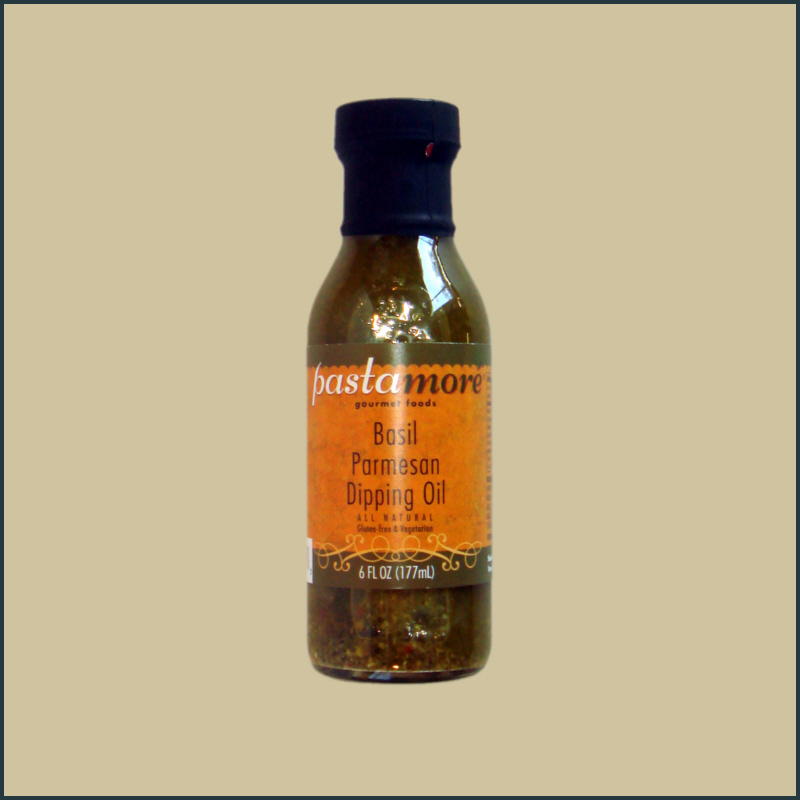 It is a fabulous ingredient for a salad dressing, or as a marinade for chicken or fish. And mashed potatoes will never be the same once you try them with our oil drizzled on.